Dozens of listeners gave hundreds of toys for WGTS 91.9’s Salvation Army Angel Tree toy drive. The WGTS 91.9 team broadcasted live from the Laurel, Maryland Walmart for four hours. In that time dozens of listeners gave hundreds of toys. The Columbia Union Conference Executive Committee issued this statement November 20. The New Jersey Conference recently selected Eliasib Fajardo to serve as the new Youth Ministries Director. In 2001 Fajardo, a native of Mexico, received a bachelor’s degree in theology at Montemorelos University (Mexico). From 2002–07, he pastored three churches in the Potomac Conference: the Washington Spanish church in Silver Spring, Md., the Beltsville (Md.) Spanish church and the Oxon Hill (Md.) Spanish church. He was also the Hispanic Youth Ministries coordinator for Potomac from 2004–07. At the year-end meeting of the Columbia Union Conference Executive Committee last month, members affirmed the need to focus on mission, discussed the 2018 General Conference (GC) Annual Council vote to implement a new system of compliance over church entities around the world and voted to issue a statement of response. Adventist HealthCare Home Health has been recognized as one of the top performing home care agencies in the nation for quality care. The 2018 HomeCare Elite is a recognition of the top-performing home health agencies in the United States. For 13 years, HomeCare Elite has annually identified the top 25 percent of Medicare-certified agencies and highlighted the top 100 and top 500 agencies overall. This fall, the U.S. Department of Education released the official three-year cohort student loan default rate for all domestic and foreign postsecondary schools for fiscal year 2015. This rate refers to the percentage of a school’s borrowers who defaulted on their student loans within a three-year period. Kettering College’s official cohort default rate is 2.9 percent, well below the Ohio average of 12.2 percent and the national average of 10.8 percent. Adam Brown, Dean of Student Success, says the low student loan default rate reflects affordability and value of a Kettering College education. 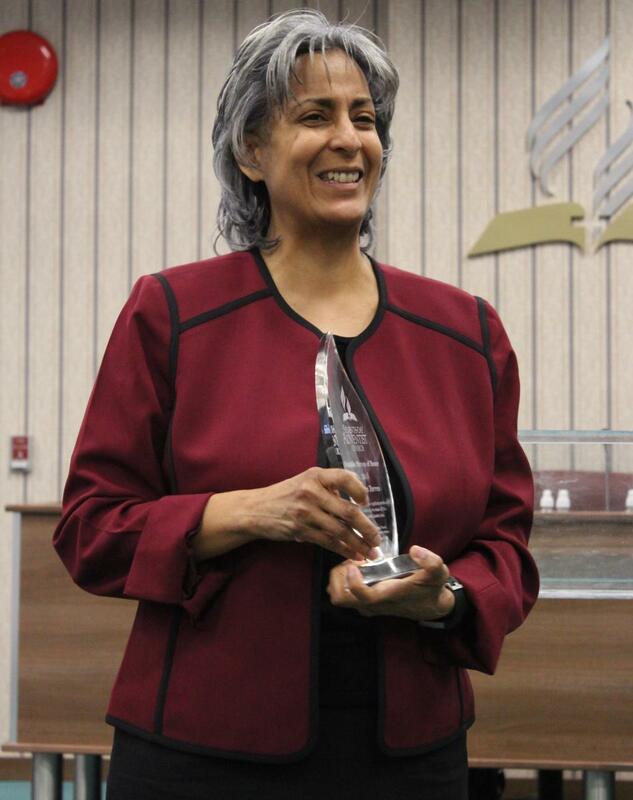 Lillian Torres, one of the Columbia Union’s 2018 Notable Persons of Honor, has relied on God throughout her 24 years in full-time ministry, with 13 years of self-supported work and nine years as a medical missionary. 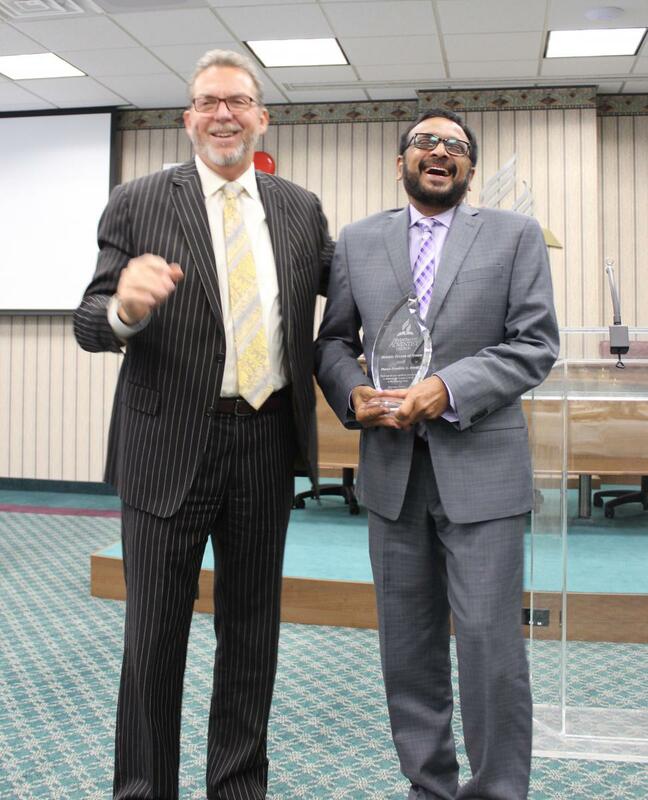 Pastor Franklin David was nominated by Bill Miller, president of the Potomac Conference, as a 2018 Notable Person of Honor, and was recognized during the fall Columbia Union Executive Committee meeting. During the fifth Columbia Union Notable Persons of Honor Awards, union leaders recognized various individuals who have exemplified not only strong leadership, but service to God and their fellow men and women. “We pay tribute to them today for their steadfast, unwavering commitment to furthering God’s kingdom through living a life that exemplifies Christ by caring for and putting the needs of others first,” said Rob Vandeman, Columbia Union Executive Secretary.